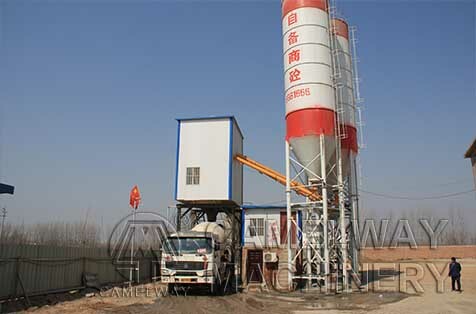 Concrete mixing truck is also called cement mixing truck. This kind of truck is designed especially for export. As one of a professional concrete mixer truck manufacturers, we can ensure that our trucks have high quality and good performance. At present, there are kinds of truck concrete mixers for sale, they all enjoy a good reputation and are sold very well in foreign countries. Today, I will introduce the truck cement mixer to you. The truck includes chassis, transmission, hydraulic system, rack, mixing drum, loading and discharging system, water supply system, control system, ladder. Every part adopts advanced technology. For example, the mixing drum adopts different blades in different conic parts; the water supply system adopts water supply type and simple structure. 1) For producing mixing tank and mixing blade, our factory use B520JJ alloy steel as material, other factories use Q235 carbon steel. B520JJ alloy steel is 1 ~ 2 times stronger than Q235 carbon steel. Our mixing tank ’ s life can be 50 ~ 80 thousand cubic meters, our mixing blade ’ s life can be 30 ~ 40 thousand cubic meters. 2) Mixing tank is equipped with sectional mold tooling which ensures the tank round and coaxial. Automatic welding ensures the weld seam smooth, beautiful and stronger. Other factories don’t use sectional mold tooling and automatic welding. 3) 3D mixing technology ensures uniform mixing, input rate ≥ 8m3 / min, output rate ≥ 5m3 / min, residual rate ≤ 0 . 45 %, Slump 50 mm ~ 220 mm. We weld special wear rib on the edge of mixing blade which makes the mixing blade’s life increasing more than 12 % . Other factories don ’ t have 3D mixing technology and special wear rib. 4) Reducer, hydraulic pump and motor are optional base on customers ’ requirements. 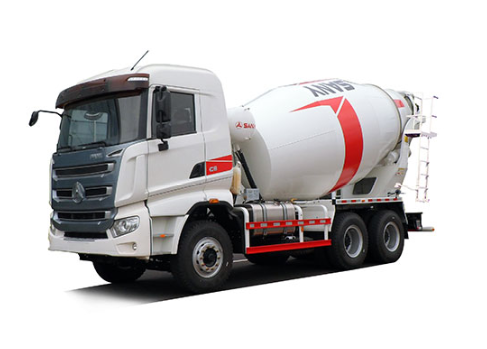 The mixer truck is for mixing and transporting concrete, beton, cement. Our mixer trucks are mainly made by alloy steel, with high quality and competitive price. 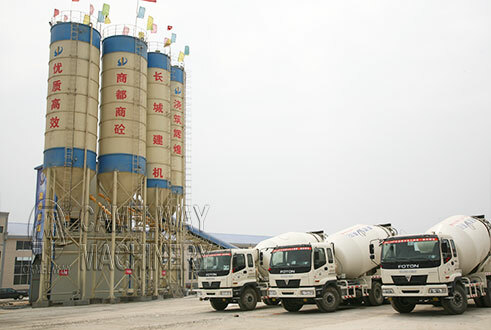 1) 4X2 concrete mixer truck, its mixing volume can be from 2 cubic meter to 7 cubic meter. Its standard configuration is reducer, hydraulic pump, Dali hydraulic motor and radiator. Imported reducer, hydraulic pump and hydraulic motor are optional. 2) 6X4 concrete mixer truck, its mixing volume can be from 8 cubic meter to 14 cubic meter. Its standard configuration is ZF reducer, hydraulic pump and hydraulic motor, radiator. Other imported brand reducer, hydraulic pump and hydraulic motor are optional. 3) 8X4 concrete mixer truck, its mixing volume can be from 14 cubic meter to 18 cubic meter. Its standard configuration is PMP reducer, hydraulic pump and hydraulic motor, radiator.